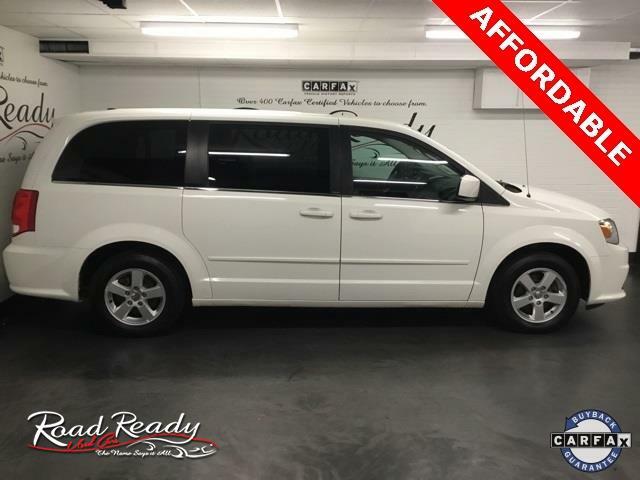 A VERY AFFORDABLE MINI VAN ! New Price! CARFAX CERTIFIED *** A VERY AFFORDABLE VAN *** RUNS AND LOOKS GREAT *** A PERFECT COLOR SCHEME!!!! *** CARFAX CERTIFIED *** CLEAN NO ISSUES ***, *150 POINT SAFETY & MAINTENANCE INSPECTION*. Message: Thought you might be interested in this 2012 Dodge Grand Caravan.